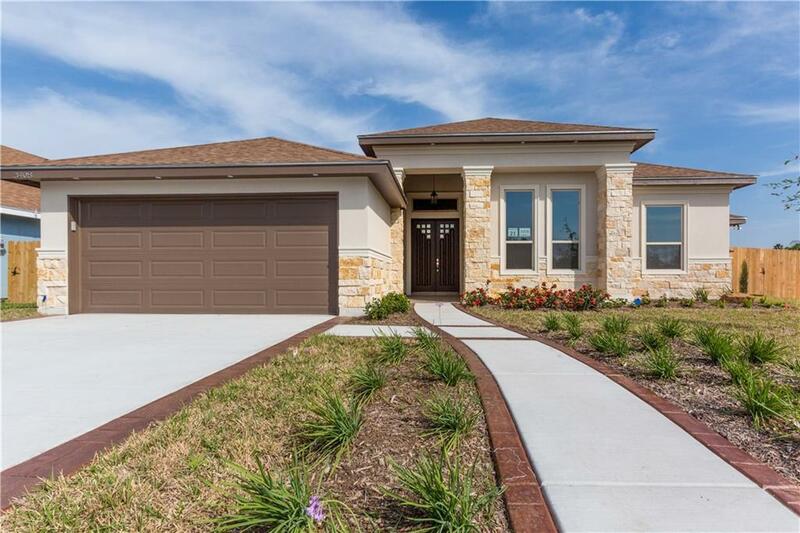 Be the very first to live in one of these beautifully freshly constructed homes built by Brito Construction. 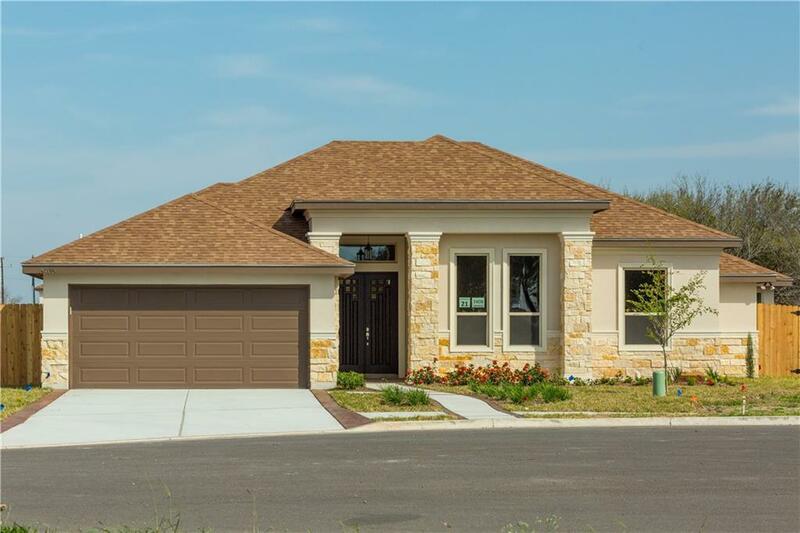 This 4 bed 3 bath features a well inviting and cozy lay out for you and your family to enjoy the comfortably designed home in and out. 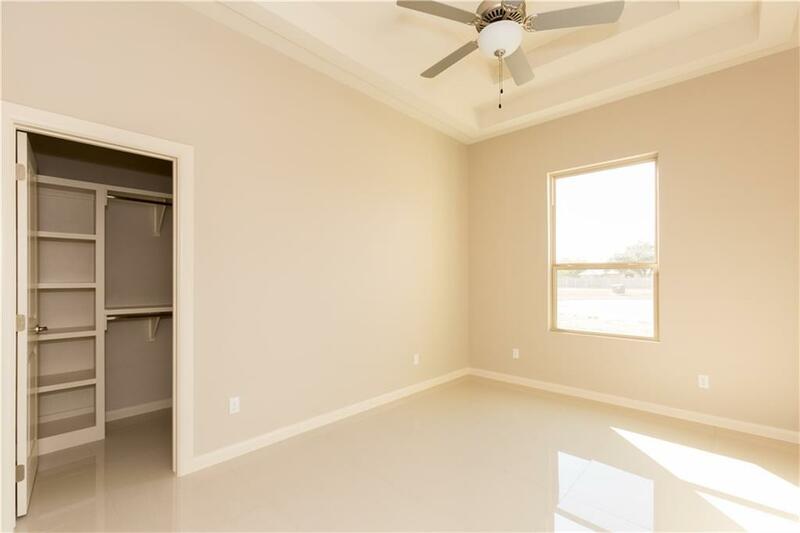 Master suite with double vanity walk in closets, porcelain flooring through out as well as decorative high ceilings and hefty size, double pane windows along with natural lighting. Gorgeous Kitchen consists of stainless steel appliances and stone counter tops very well designed perfect for family dinners and gatherings. So come on over and make yourself at home!